The VELUX DFD duo blind is a blackout blind and a pleated blined rolled into one. It offers blackout at any time, as well as soft diffusion of natural light. The duo blackout blind is available in all blackout blind colours in combination with a white pleated blind (1016). 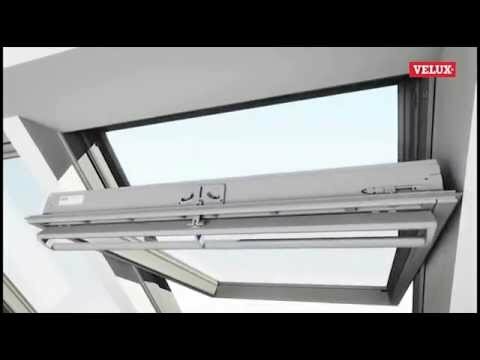 Every VELUX roof window carries a unique data plate, which details the type and size of the window. Choose the right size from the coding price table above. The new generation of VELUX roof windows have a 'K' as part of the code size. For older roof windows choose the size without a 'K'. Or do you require just a manual blind for your roof window, but it's out-of-reach? You'll need one ZOZ 085 blind adaptor per blind plus the ZCT 200 control rod. 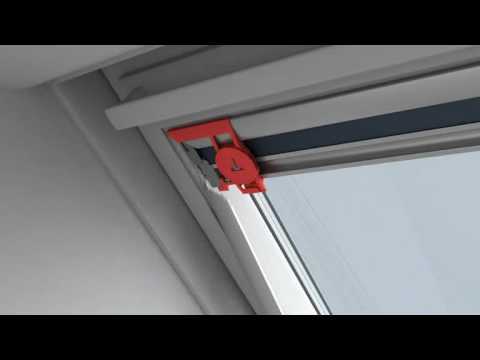 If you're struggling to locate your VELUX window code, please refer to the video "How to identify your VELUX window". We can deliver the VELUX DFD SK06 3009 Duo Blackout Blind - Black next day on our own vehicles, enter your postcode to see if you are in our servicable area.